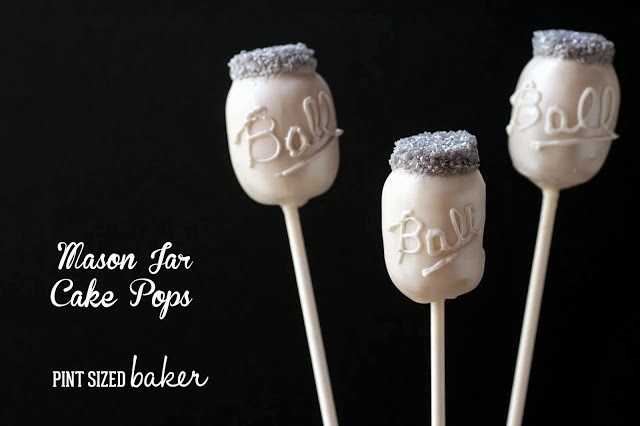 I love these mason jar cake pops from Pint Sized Baker. I can imagine these at any party....that I throw anyway. Who in your life would appreciate a mason jar themed cake pop? One thing is for sure, I would have a ball at any party these are at....ha!